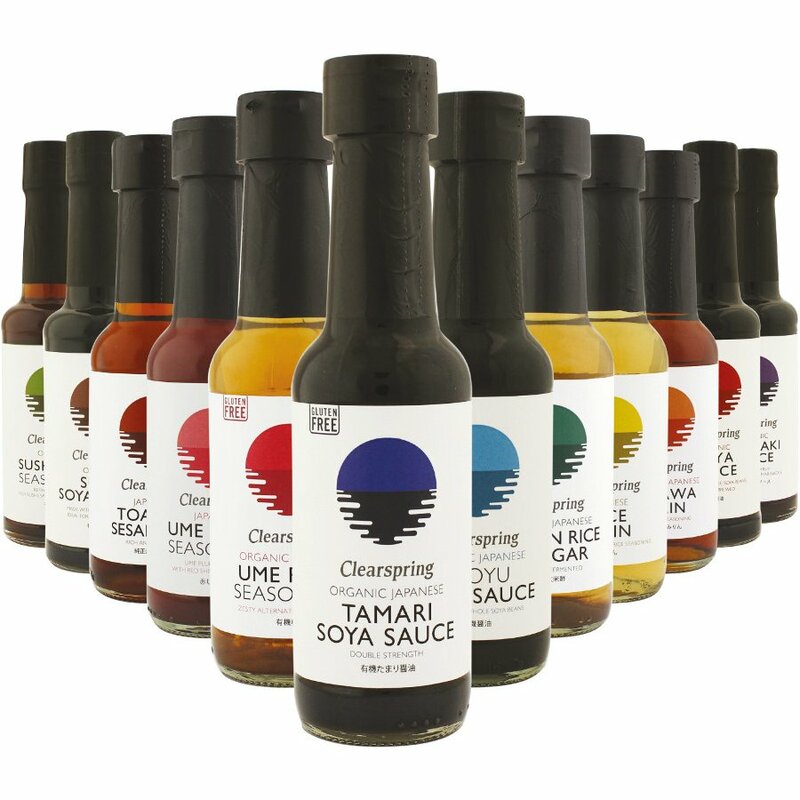 A tangy and tasty alternative to vinegar, Clearspring Ume Plum Seasoning is made from the pickling juice of umeboshi, a popular Japanese salt-pickled plum. Ideal for adding to salads or cooked vegetables, but be careful about the salt in the recipe due to the salty taste of the sauce. Ume plums* (80%), sea salt. The Clearspring Ume Plum Seasoning - 150ml product ethics are indicated below. To learn more about these product ethics and to see related products, follow the links below. 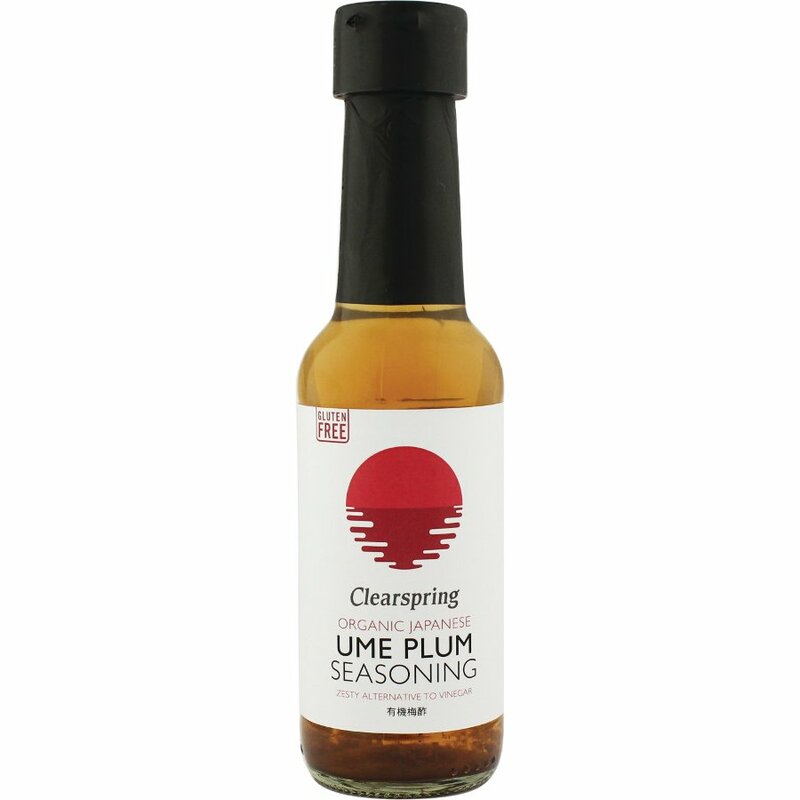 There are currently no questions to display about Clearspring Ume Plum Seasoning - 150ml. 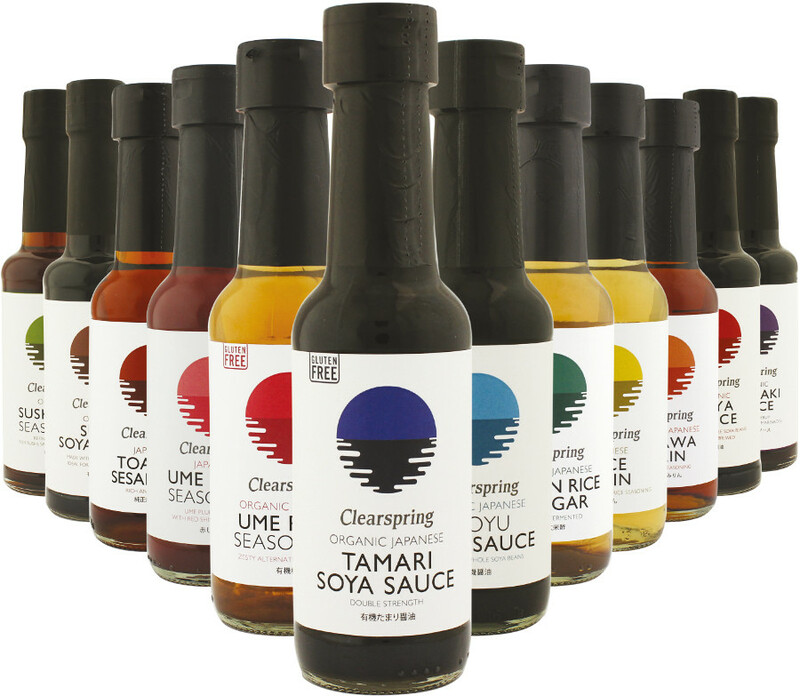 Clearspring has been producing organic, delicious, authentic Japanese and European foods from its UK headquarters since the 1980s. The company promotes good health and wellbeing, sustainable agriculture, and provides stable economic conditions for its producer communities. For Clearspring, health is too important to be compromised, that’s why they use no MSG, artificial additives, colourings, preservatives or added sugar in their products. It opts instead to use ingredients which have been certified by the Vegan Society, and are free from animal and dairy produce. They have also been officially recognized as an Affiliate Member of IFOAM (the International Federation of Organic Agriculture Movements), allowing you to cook up a storm in the kitchen, without impacting heavily on the environment.